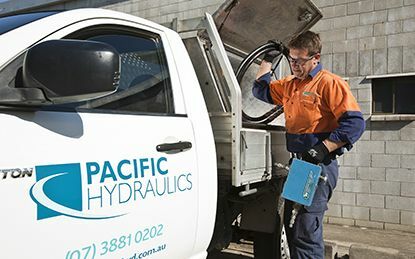 Pacific Hydraulics has been providing the highest quality fluid power products, service and repairs to Australian industries for more than a quarter of a century. Australian owned and operated, our network of branches allows us to distribute hydraulic services and hydraulic components from industry-leading brands such as Danfoss, Bosch Rexroth, Hydac, Ryco, SPX and many more. Whether you need emergency repairs or servicing of hydraulic machinery, from gear pumps and hydrostatic motors to control valves and transmissions, trust the experience of Pacific Hydraulics to keep you moving. 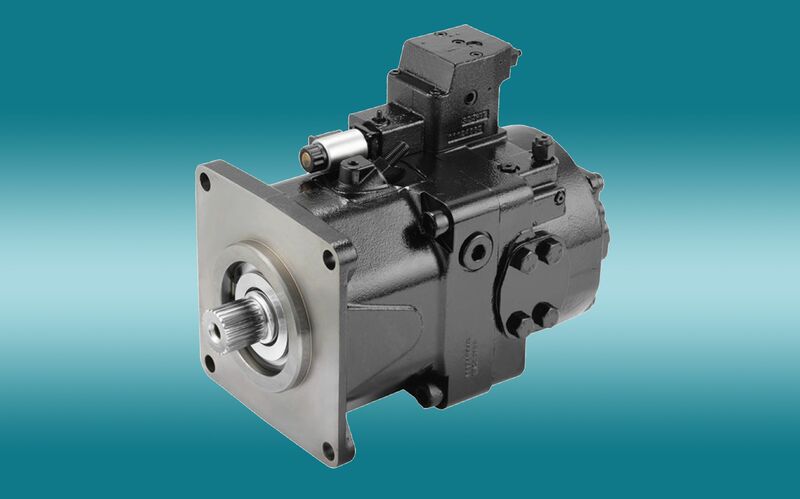 Extensive range of quality hydraulic products and spare parts from industry-leading brands such as Danfoss, Bosch Rexroth, Hydac, Ryco and many more. With a fleet of mobile service technicians supported by state-of-the-art workshop facilities, we can tackle any hydraulic repair or service requirement. 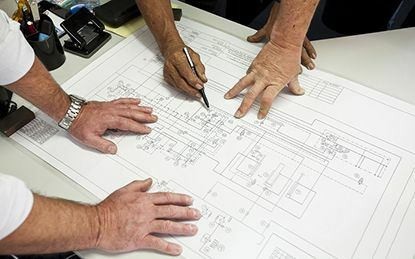 Our expert hydraulic system engineering and design team combines with our extensive experience to provide cost-effective fluid power solutions. We have branches across the country, fully equipped to assist you with any hydraulic service, repair or component needs. Find your nearest branch here. 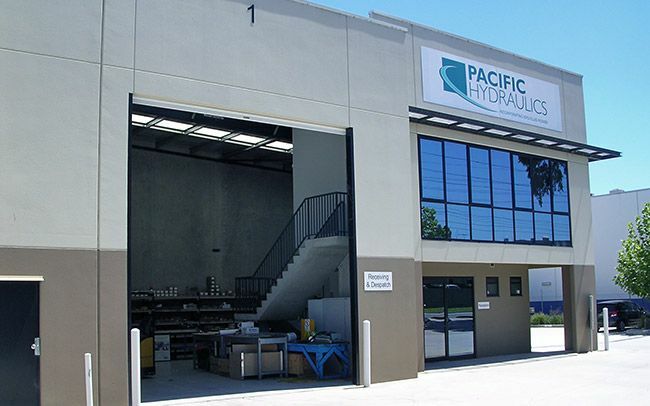 With the backing of our network of branches, over 25 years of industry experience, dedicated sales and service staff and a huge range of stocked hydraulic components, you can trust Pacific Hydraulics for all your hydraulic requirements.